Southern Solutions’ Contact Us App and Firmware Connect App were recently highlighted in an article on TechTarget’s SearchITChannel. 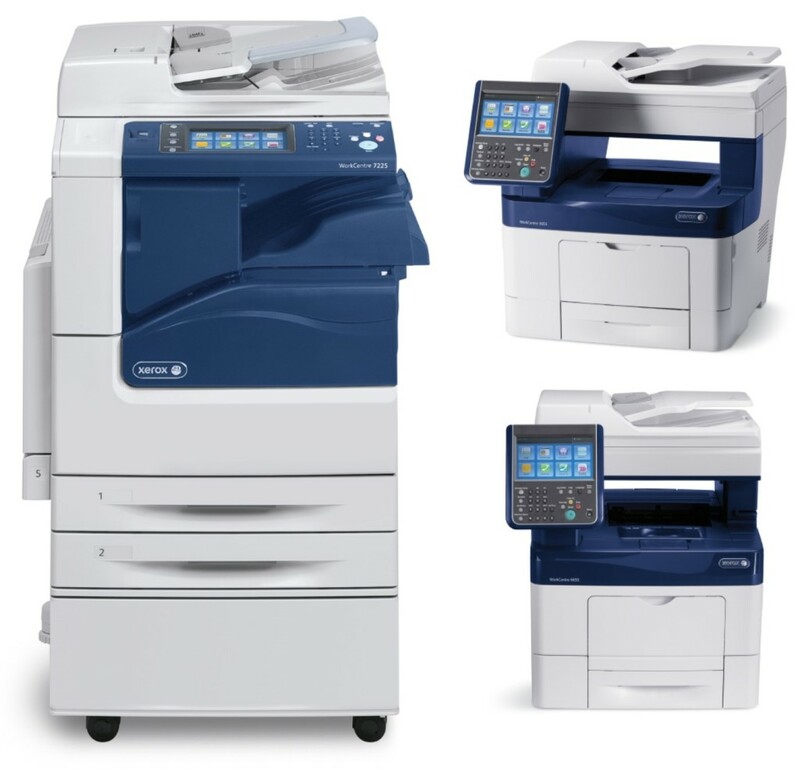 These app solutions reside directly on Xerox multifunction copiers. With the Contact Us App, customers can request service & supplies from the Xerox partner directly on the user interface. The partner can communicate with the customer in real-time by sharing social media feeds, rotating pictures or important messages. Firmware Connect App provides automatic firmware or systems software updates. Automatic firmware updates increase customer satisfaction, increase equipment reliability, increase equipment & network security, decrease service calls and decrease partner or customer workload (as manual updates can take more than an hour to perform). “With managed print services, it’s all about creating efficiencies for the customer and improving their processes, and that’s the exact same goal of our apps,” he (Joshua Justice) said. You can read the entire article, by clicking here. Southern Solutions is a Xerox certified Personalized Application Builder Authorized Developer and develops apps that improve workflows and increase efficiencies. We are the first company in the United States with this certification. In addition to creating apps that can be used by a wider audience, we also create customized apps for specific needs. Contact us for more information on our app solutions.